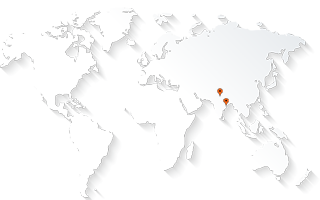 AABSyS Information Technology Private Limited, a premier GIS, CAD and software services company in India, recently participated in the European Utility Week 2015 at Vienna, Austria. AABSyS IT was represented by Executive Director Mr. Rajen Tanwar. 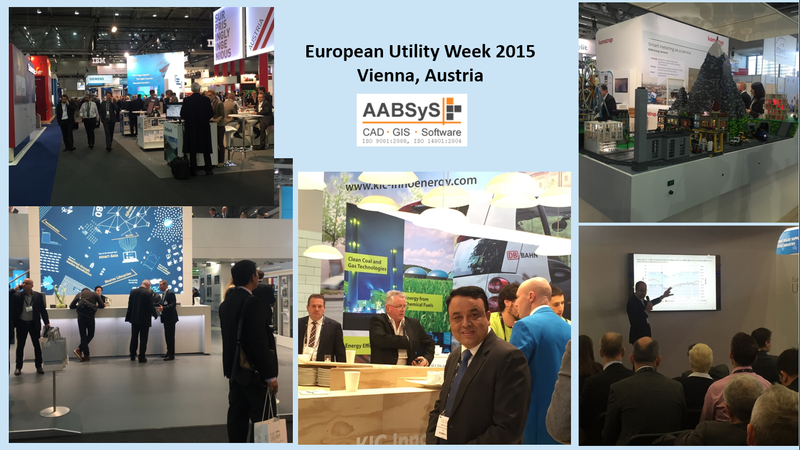 AABSyS Information Technology, a leading GIS, CAD, software and IT outsourcing company in India, attended the European Utility Week 2015 held in Vienna, Austria during 03rd – 05th November 2015. European Utility Week (EUW) is considered the annual landmark event of the European energy calendar bringing together all significant market forces and stakeholders under one roof. The event called for intelligent discussion and forethought into new utility businesses as well as operational models. The ascent of distributed generation, innovative smart technologies and the need to meet environmental goals as well as the needs of the customer, were addressed during this year’s EUW. This year’s EUW brought together a diverse audience of TSOs, DSOs, retailers, IT vendors, research institutes and consultants across Europe who interacted in an intimate and effective way.